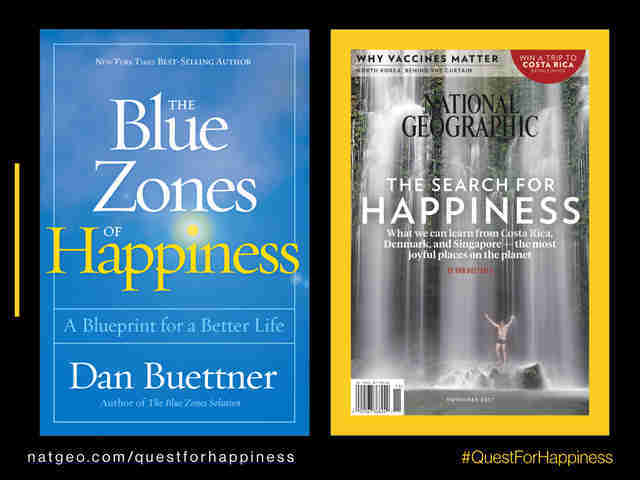 The team measured happiness with the National Geographic/Blue Zones Index, which was developed to measure the happiness of a given population. The Index uses 15 metrics, including civic engagement, walkability, healthy food options, and access to nature. 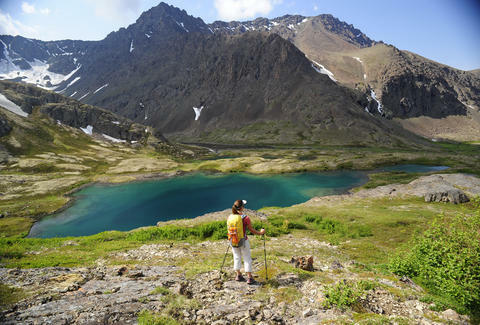 The data was published as the cover story in the November issue of National Geographic, as well as in the recently published book The Blue Zones of Happiness. Speaking about how much place can impact your mindset, Buettner notes, "If you want to get happy, don't try and change your belief system. Change your environment." Topping the list is Boulder, Colorado. It rises to the top because of its "sense of community, access to nature, sustainable urban development, and preservation policies." Additionally, more people walk to work in Boulder than anywhere else in the US. Not included in the list are the nation's least happy places, which are cited in the study as Charleston, West Virginia; Fort Smith, Arkansas; and Hickory-Lenoir-Morganton, North Carolina. Here's a look at the top 25 cities, many of which appear on the recently published list examining the most educated city in every state.